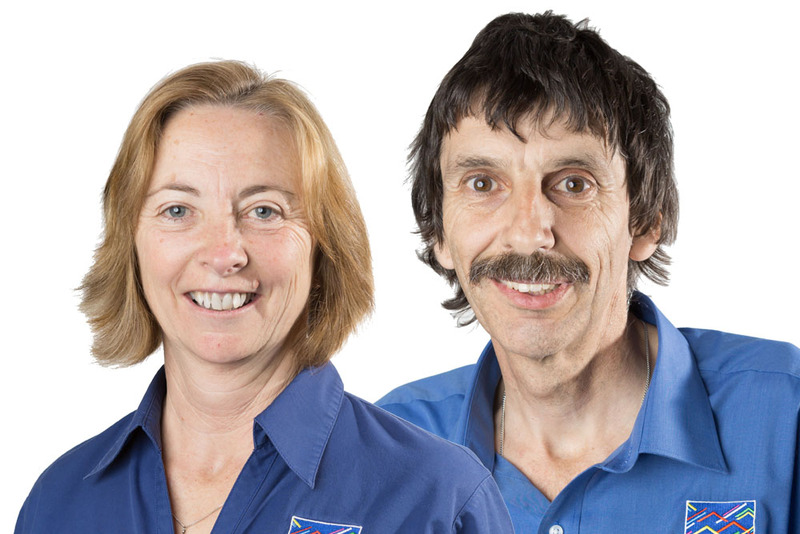 Phil and Trish Meares will put their over 35 years of experience in the building industry to excellent use when they create your dream home. 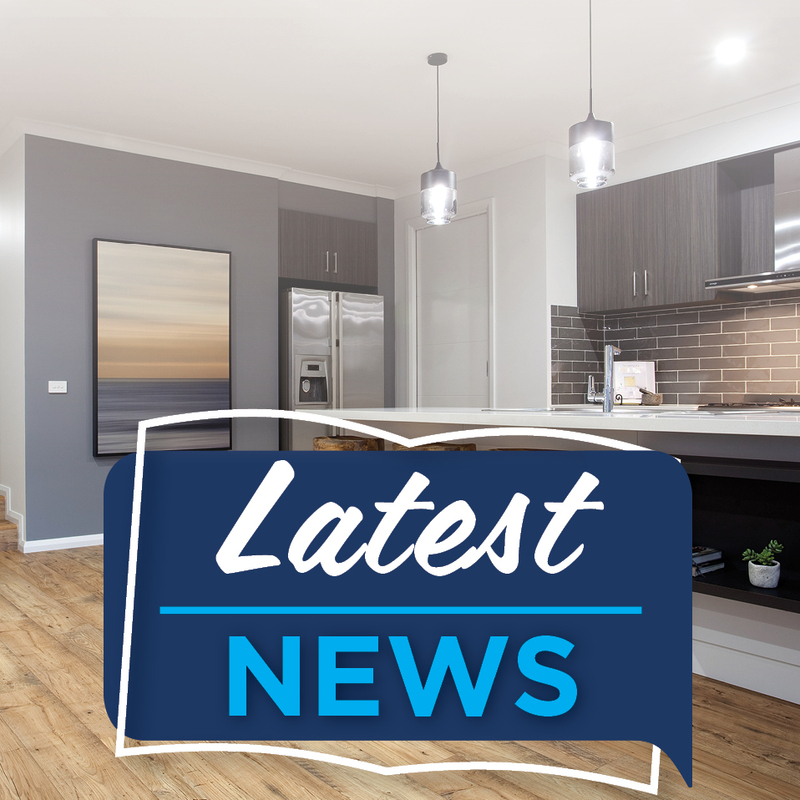 Whether you live in Goulburn, Gunning, Collector, Crookwell, Marulan or any number of surrounding areas, Phil and Trish Meares are an excellent choice for any individuals or families looking for single and two storey home designs to suit any budget or lifestyle. Their specialties are creating solutions for house and land packages, working with rural and acreage homes and creating full custom-designed houses. 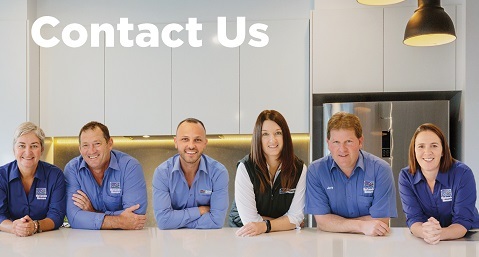 Feel free to get in touch with Phil, Trish and their professional team if you have any questions about their building services – all of their relevant contact details can be found below. "We love our new Hotondo Home. Phil worked with us from the very beginning to get our dream down on paper and to make sure it turned out how we wanted. We would definitely recommend Phil and the team at Hotondo Goulburn and we would use them again in a heartbeat!" "We found the whole experience easy, professional with no stress. The standard plans were adjusted to meet our needs so we now have a beautiful home exactly how we wanted it. The choice of colours and finishes was great so make sure you prepare yourself for the day you need to pick your preferences. There is professional help provided so no stress. 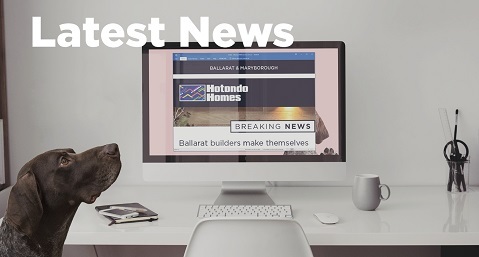 We would recommend Hotondo to anyone that wants a quality built home that wants minimal stress and is finished off exactly they way you wanted it." 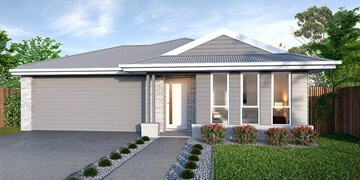 "Phil and his team at Hotondo Goulburn built me a beautiful quality home. Phil and his team give their customers personal attention, nothing was a problem to change and Phil went out of his way to do what I wanted. Phil is very committed to quality, takes pride in his work, and works with tradesmen who also work to his standard. I have no hesitation in recommending Hotondo Goulburn." "We have been in our new home for just over three weeks and I still have to pinch myself. Many homes are under construction in our area but our construction site was by far the tidiest! 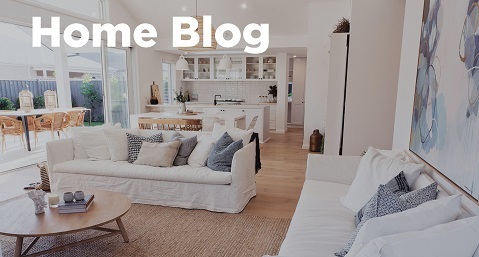 My husband and I never sought another builder, we knew Phil and his team, having had a kitchen reno in our previous home several years earlier. It’s Phil’s integrity that steered us to Hotondo Homes and without any regrets. I have heard it said that the building process can be very stressful…well not for us, not with Phil Meares and Hotondo Homes in Goulburn. Thank you!"